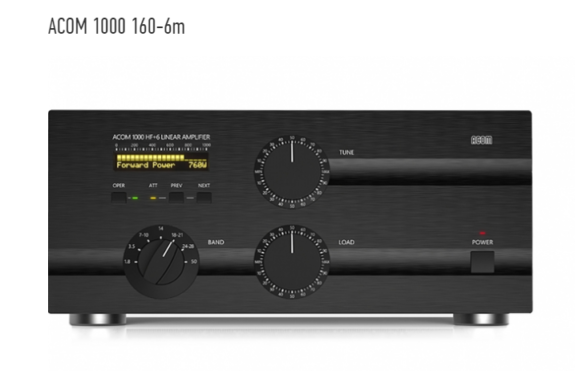 An amplifier that is both user-friendly, and that looks after itself. It is designed to safely withstand up to 500W reflected power, up to 100 milliseconds duration of drive spikes, drive RF “tails” after a PTT or KEY release, operator’s inadvertent tuning errors etc. It would also not cease to function with a “soft” AC line and would deliver more than half power at only 75% of nominal mains voltage. Withstands up to 10 milliseconds (down to zero) voltage drops, and up to +15% line voltage spikes – important particularly when used at field days, Dxpeditions, etc. • Power Output: 1000W PEP or continuous carrier, no mode limit. 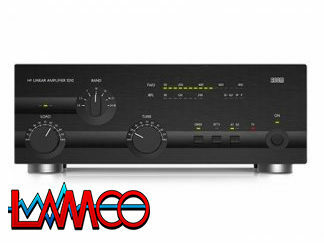 • Intermodulation Distortion: Better than 35dB below rated output. 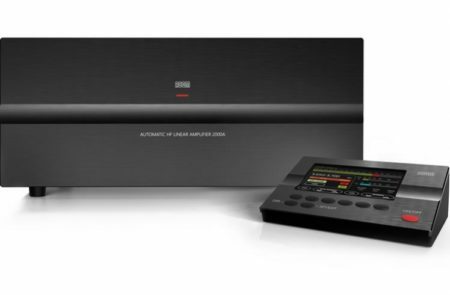 • Hum and noise: Better than 40dB below rated output. 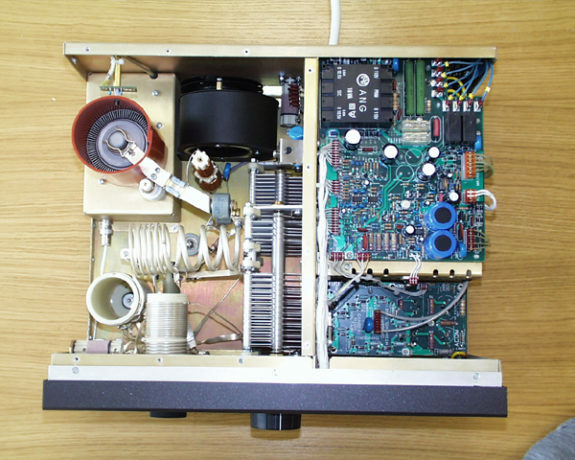 -50-54MHz – better than 66dB below rated output. – output matching capability: better than VSWR 3:1 or greater at reduced output levels. 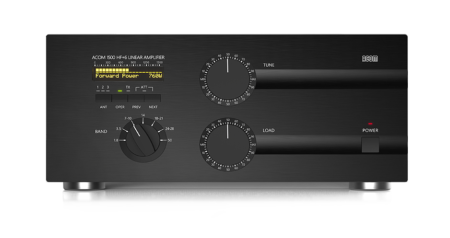 • RF Gain: 12.5dB typically, frequency response less than 1dB (50 to 60W drive power for rated output). Primary Power: 170-264V (200, 210, 220, 230 & 240V nominal taps, 100, 110 & 120V taps on request, +10%-15%tol. 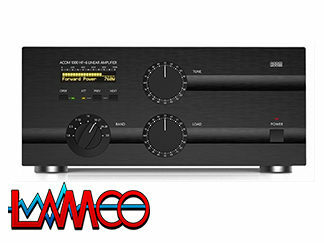 ), 50-60Hz, single phase, 2000VA consumption at rated output. 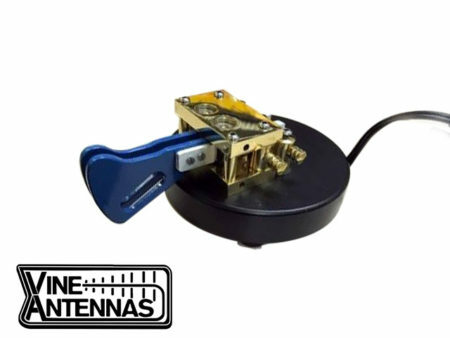 • Complies with CE safety and EMC requirements, as well as FCC-regulations (6,10 & 12m bands lock provided). – humidity: up to 75% @ +35 degs.Celsius.